Are you trying to find a professional you can trust for individual or corporate accounting in Bergen County NJ? Farley & Farley, CPAs is standing by to make certain your needs are met. 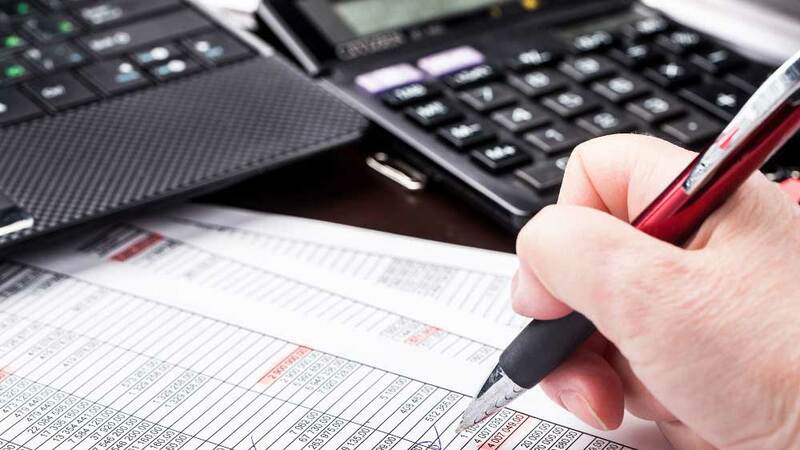 Whether you are business owner or an individual, the amount of money that could be at stake means tax accounting is something you need to take very seriously. Saving the most possible money means that every detail needs to be covered, and it’s important to be sure you’re working with someone who is up to the task. You’re capable of being certain that your finances are in good hands thanks to the fact that we’ve got more than 50 years of combined experience. 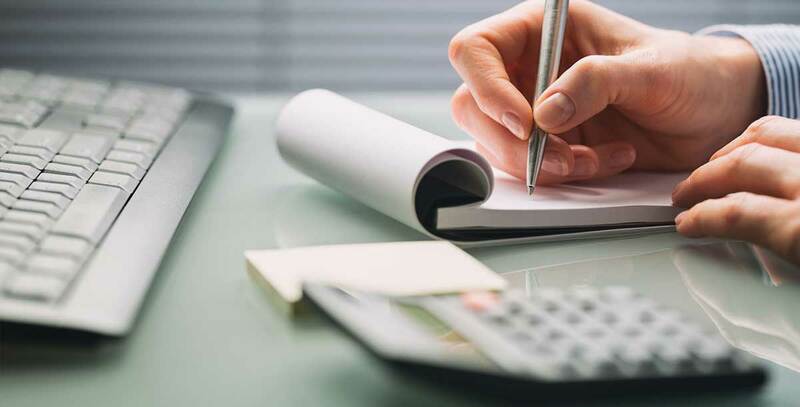 When you’re in need of someone you can trust for individual or corporate accounting in Ridgefield NJ or the rest of the local region, be sure your first choice is Farley & Farley, CPAs. 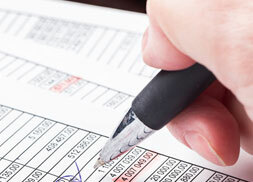 Are you looking for assistance with your individual tax accounting? There isn’t anybody you need to contact but Farley & Farley, CPAs. For many people this can be overwhelming. Having somebody else to handle the difficult parts for you can be a huge weight off your shoulders. However, it’s essential to know the job is being performed properly and won’t come back to haunt you later, which is why working with someone you’re able to trust is so essential. This is where Farley & Farley, CPAs comes in. From the simple to the complicated, we have a considerable amount of experience helping individuals with their tax returns. Whether this is the first time you have worked with an experienced accountant, your tax returns have suddenly become more complicated, or you’re just looking for someone you’re capable of trusting to get the job done right, we are here to help. When a trusted tax accounting firm near Ridgefield NJ is what you are searching for, let us help you with your individual tax returns at Farley & Farley, CPAs. If you need a trusted and experienced corporate accountant in Bergen County NJ, Farley & Farley CPAs is a great choice. If the success of your business in the long term is something you care about, it’s essential to ensure you’re making the best possible choice when it comes to an accountant. It isn’t always easy to file corporate taxes, and in fact they can be seriously challenging. To make matters worse, a mistake can cause you to miss out on possible savings or could land you in serious trouble. At Farley & Farley, CPAs, we have experienced professionals who are committed to ensuring your bottom line is protected. Making certain your business is set up in a way which guarantees you get the most out of your profit is something we’re able to assist you with. We are here to provide the assistance you need whether you’re just starting out or interested in making sure things stay on track. 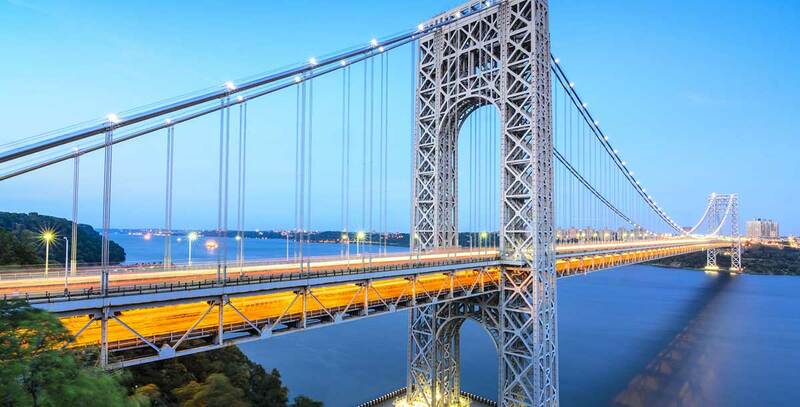 Looking for a trustworthy corporate accountant near Ridgefield NJ? Be certain to contact us right away at Farley & Farley CPAs. 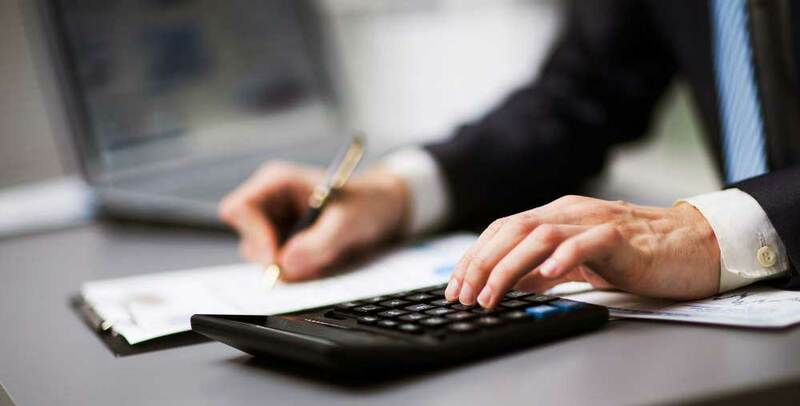 Whatever your requirements are from a professional individual or corporate tax accountant in Bergen County NJ, Farley & Farley CPAs is standing by to ensure you get what you need. Call us today to learn what we’re capable of doing for you.